Continuing the UNICORN reissue restocks – we restocked the brilliant debut album from Italy’s finest 2-TONE influenced ska act CASINO ROYALE – “TEN GOLDEN GUNS” was released in 1989 to critical acclaim and launched the career of a band that would last decades, but who would change stylistically. The debut is simply the best for SKA fans! 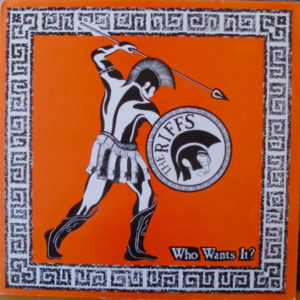 “Someone Says” is a true 2-TONE sing along classic – one that we played on our earliest radio shows back when it came out! 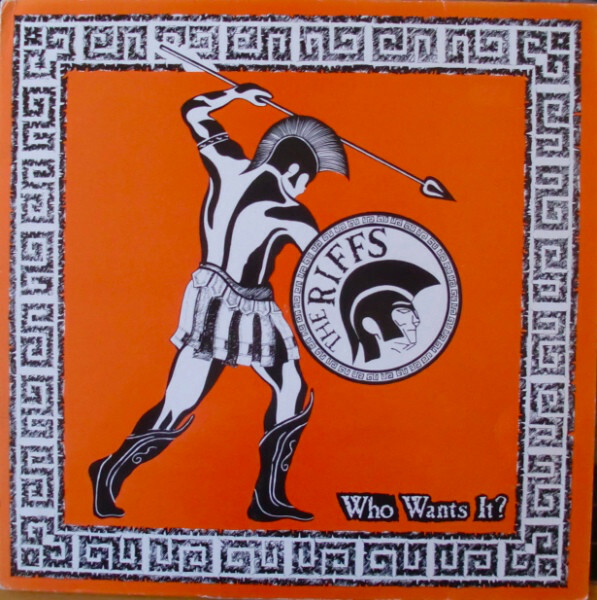 We proudly once again stock THE RIFFS “WHO WANT’S IT”, whose bassist went on to join the Madness spin off band NUTTY BOYS when the band was on a hiatus in the early 90’s. More classic English soulful 2-TONE pop that has never quite been replicated since. Originally released on SKANK in 1989. UK ska for skins includes the anthems “Blind Date”, “Darling” and “Monday Morning”. 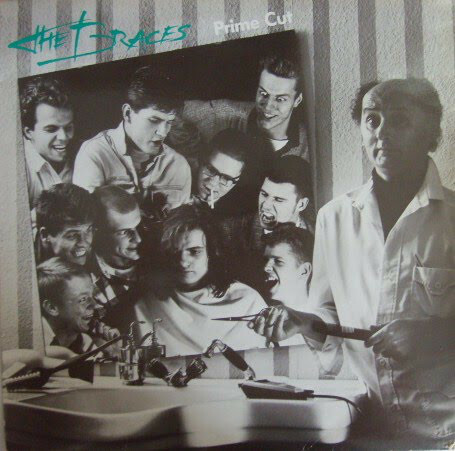 THE BRACES were part of the first wave of amazing post-2-TONE German bands, but (in our option) had a more pop oriented songwriting style that set them apart from “harder” edged bands like No Sports, Blechreitz, Skaos, or The Frits. Songs on their debut “PRIME CUT” (Unicorn Records) have stood the test of time, specifically “Julie Julie” and “Her Smile Means Nothing” which we played to death on our radio show back in the day! 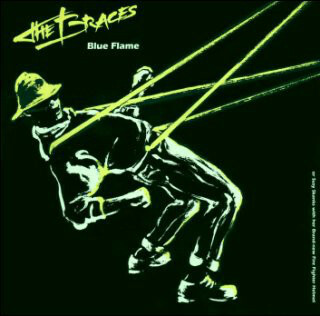 A couple years later they returned with their follow up “BLUE FLAME” on Pork Pie Records. Next post: THE SLACKERS and JUMP UP reissue 5 classic albums on CASSETTE tape!